Photograph taken October 6, 2000. Death Valley Road: Joshua Flats. 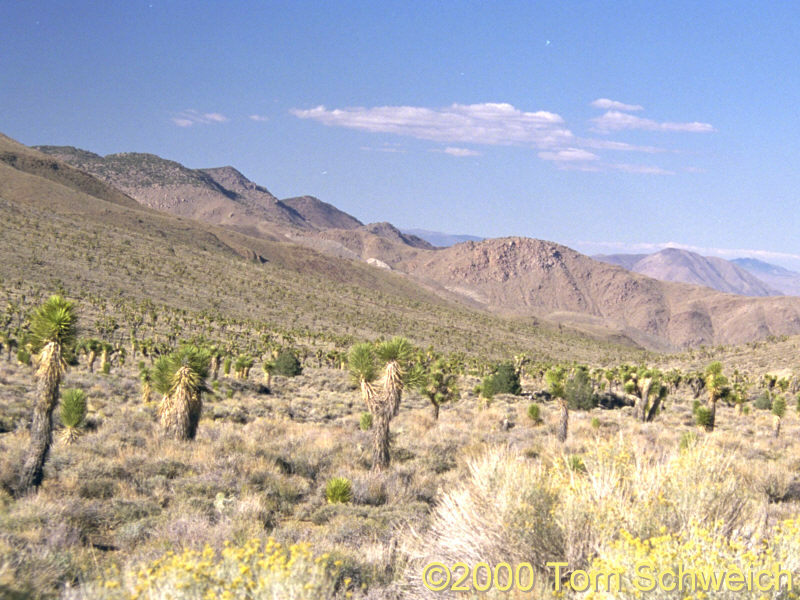 Other photos about Geography - Northern Mojave or Inyo Mountains.